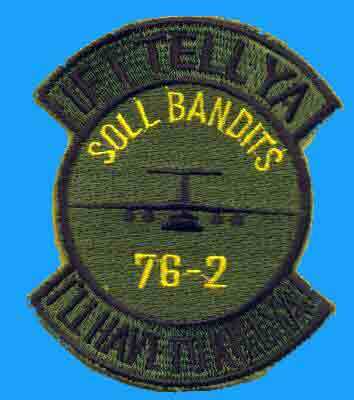 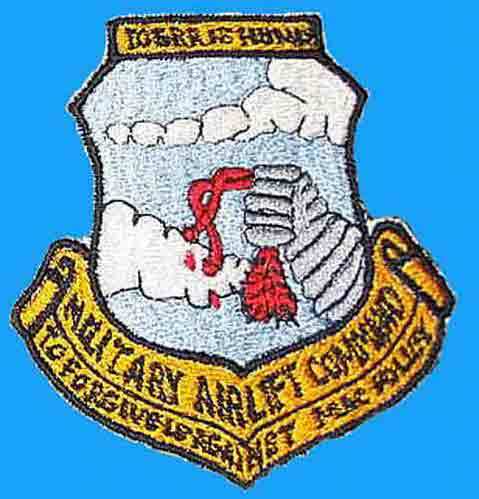 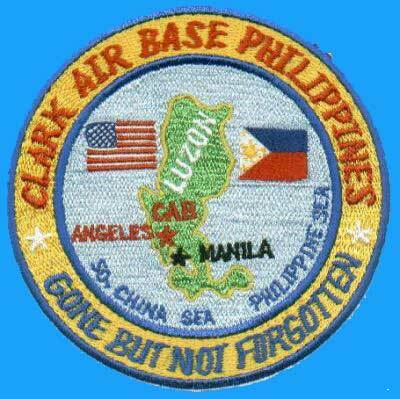 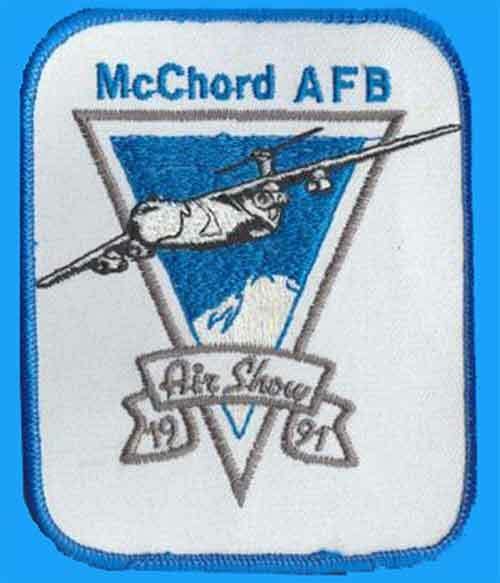 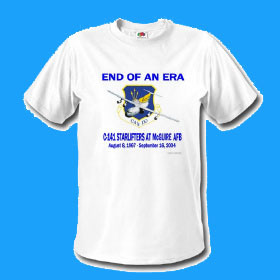 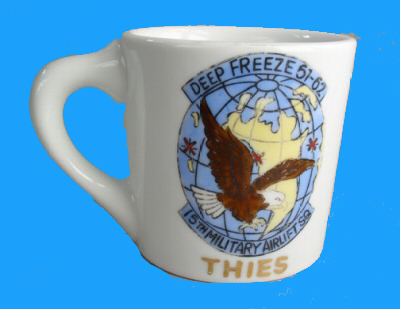 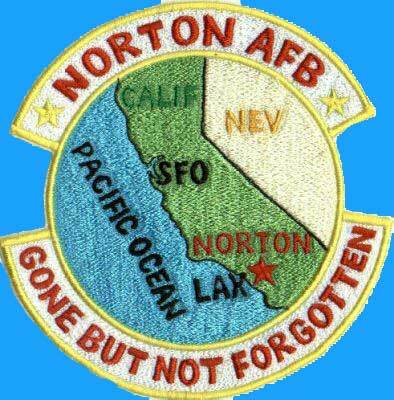 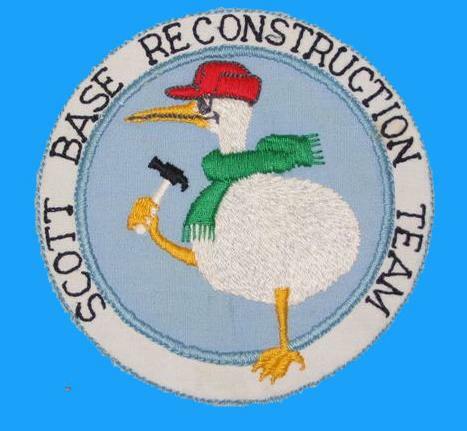 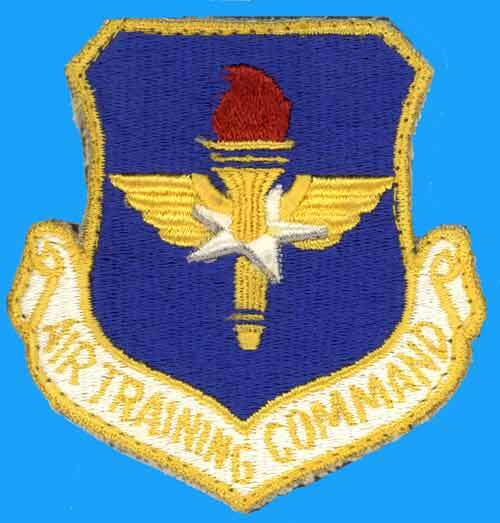 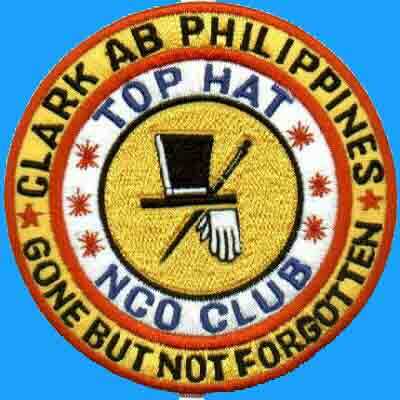 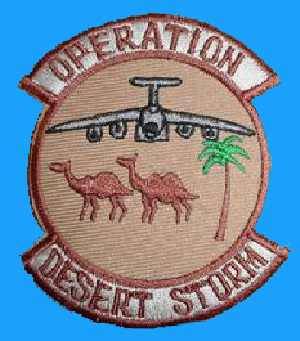 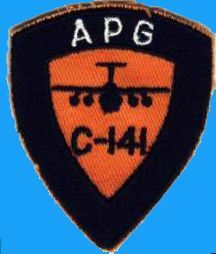 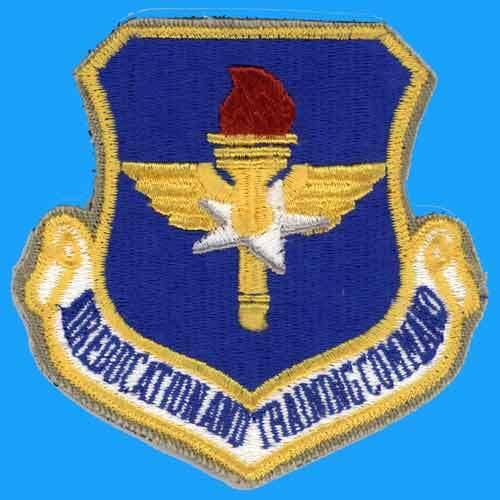 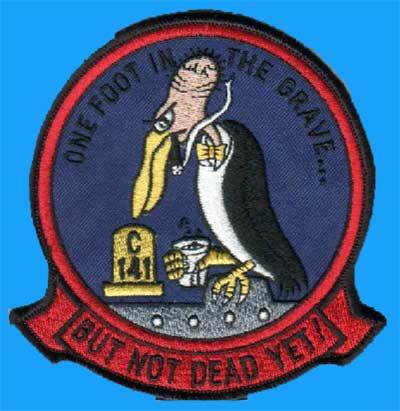 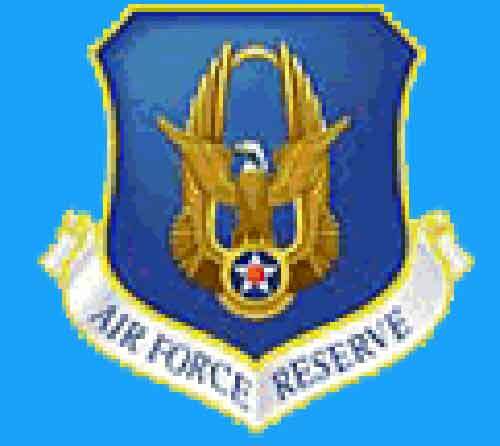 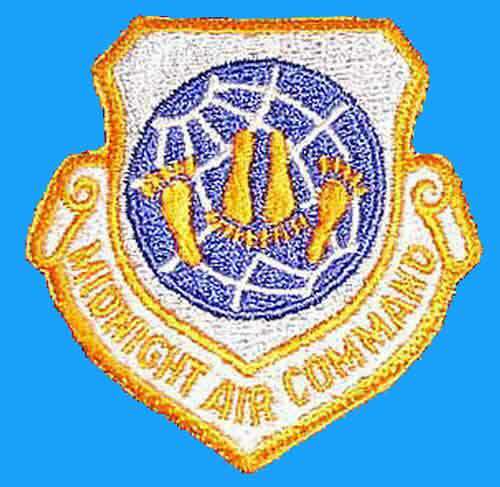 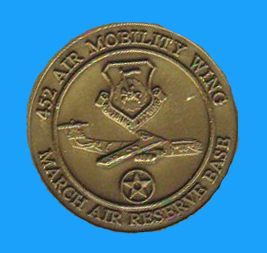 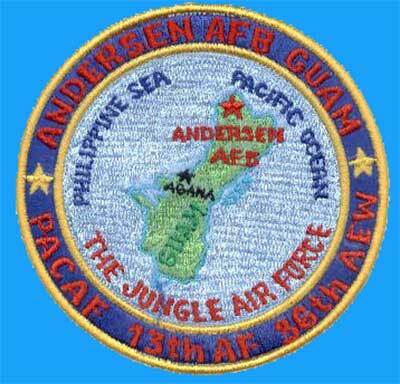 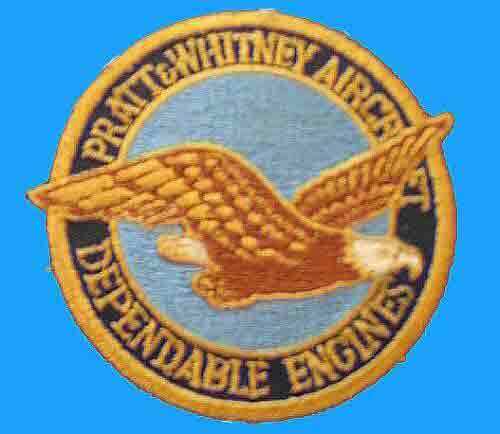 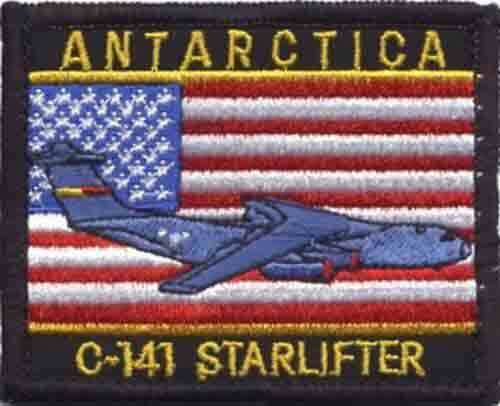 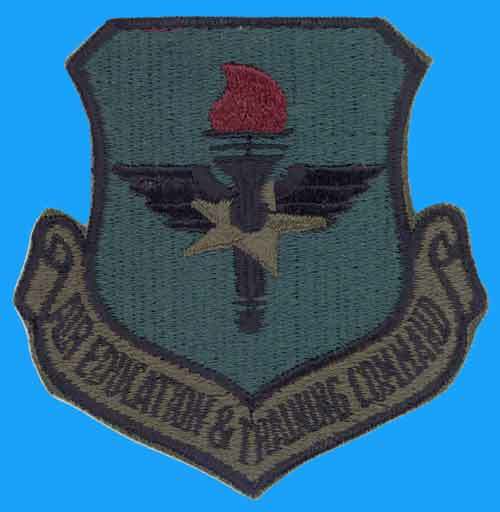 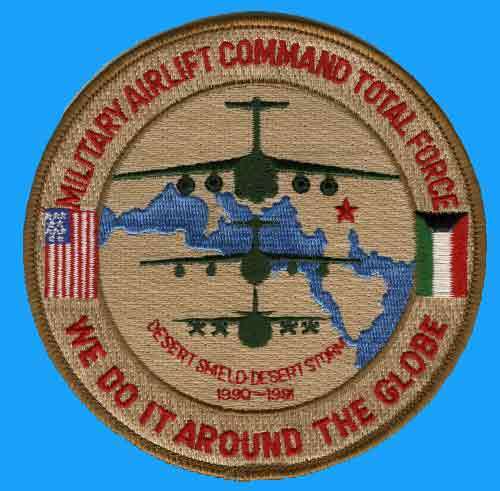 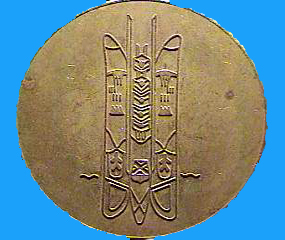 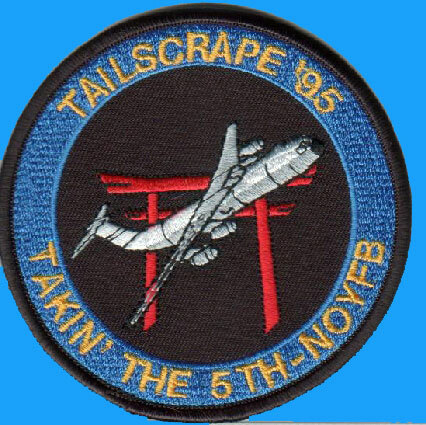 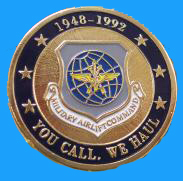 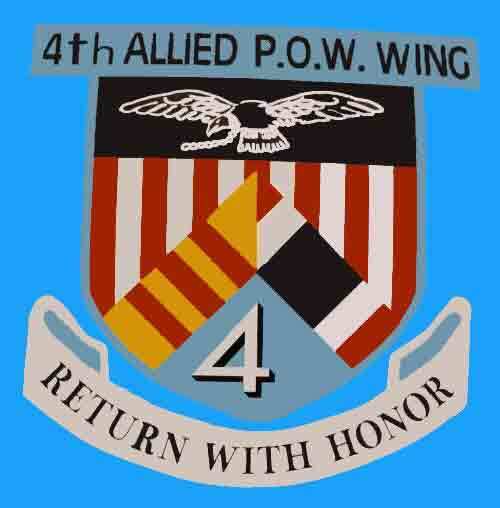 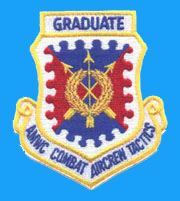 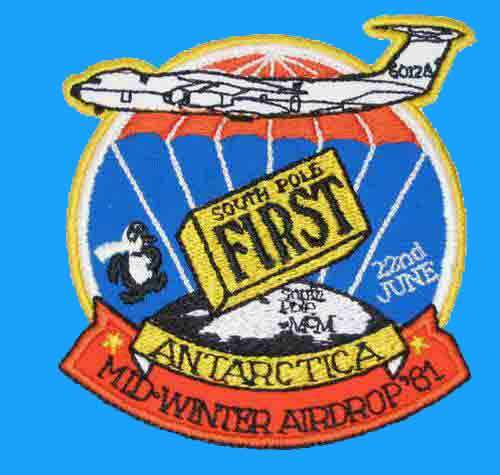 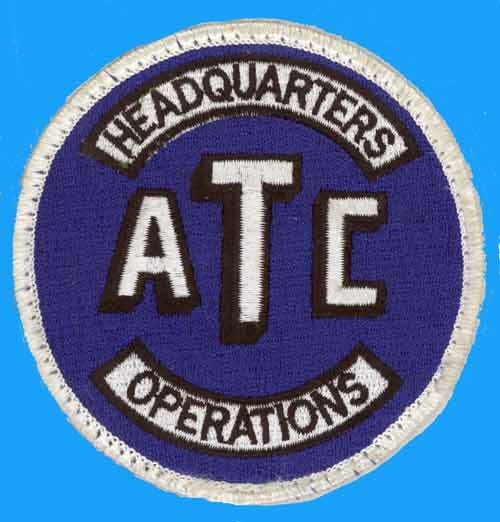 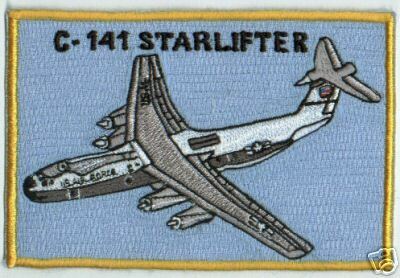 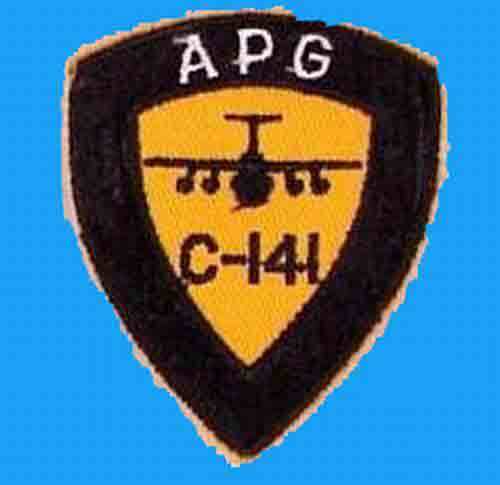 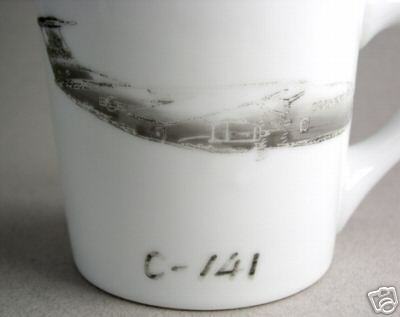 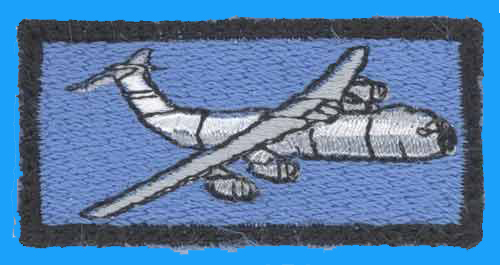 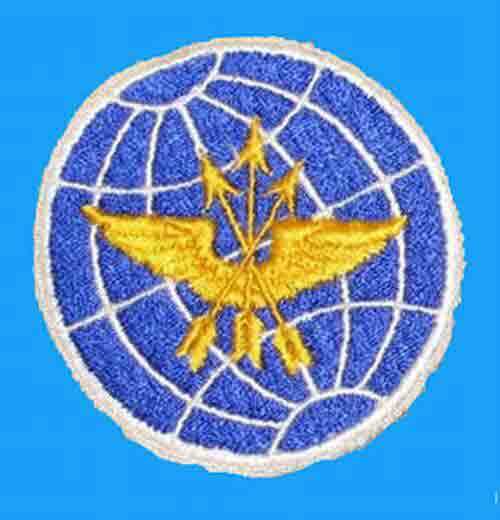 Designed by someone at 21st AF in mid 1980's. 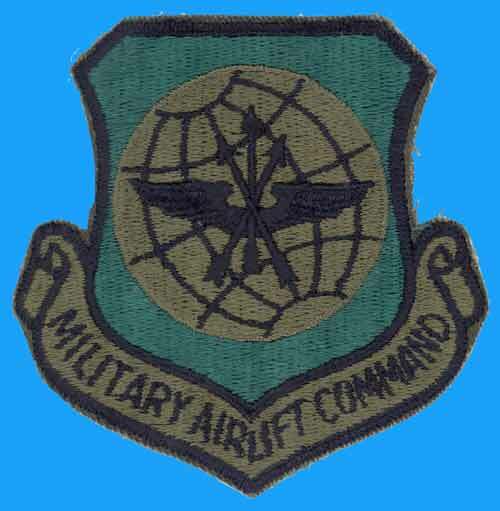 Never approved for wear on any uniform. 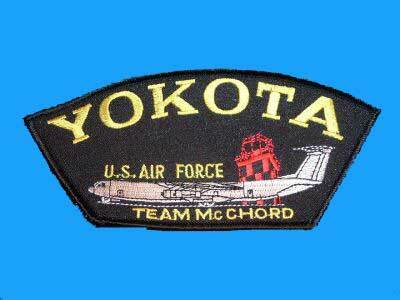 Submitted by John Wyche. 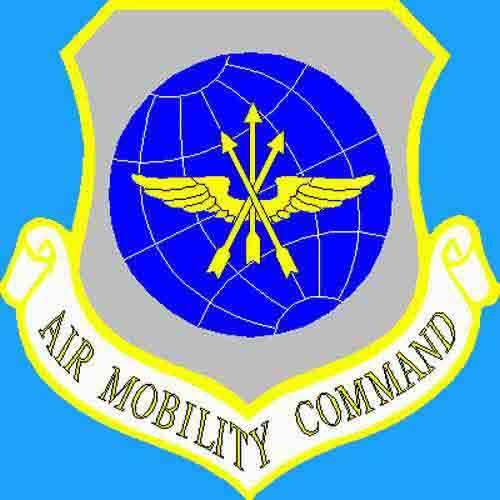 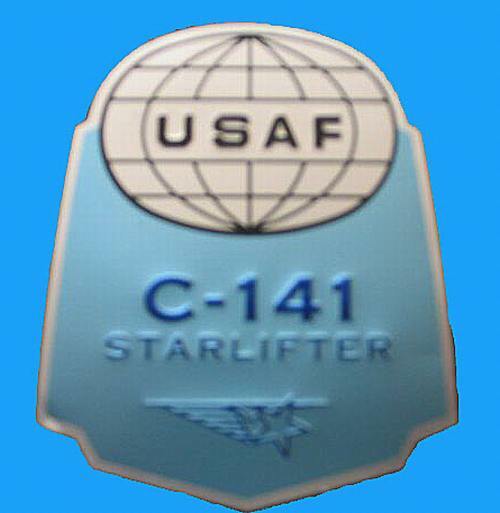 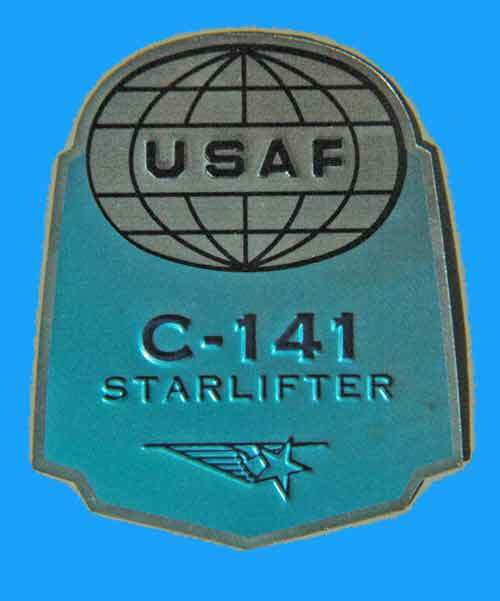 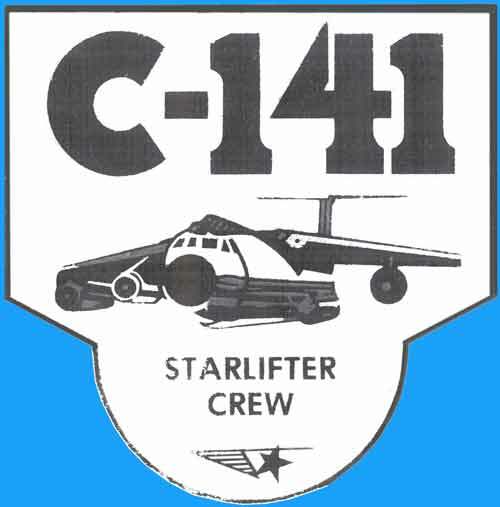 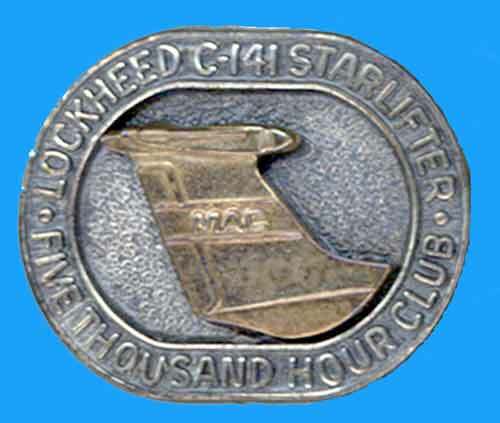 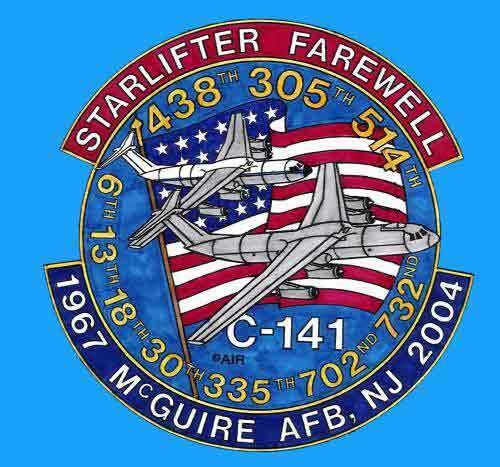 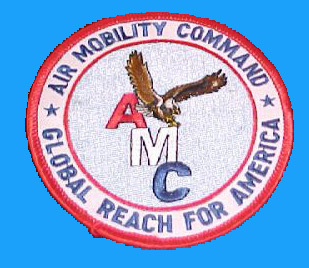 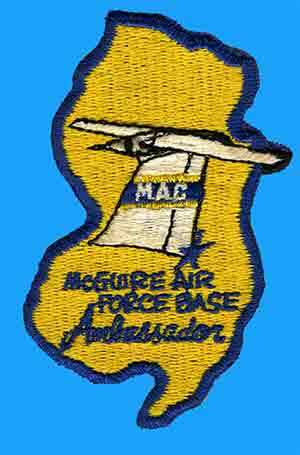 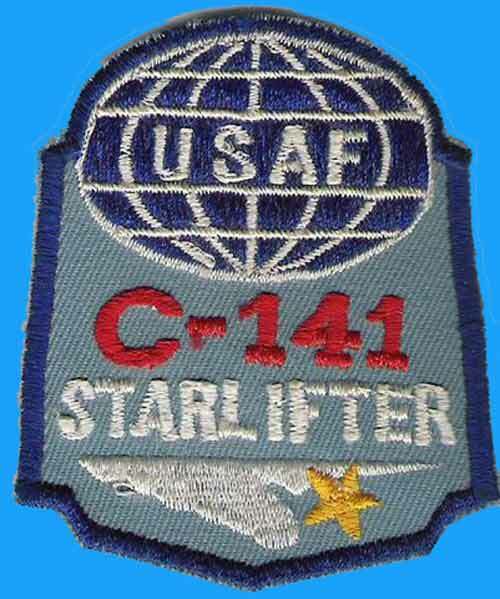 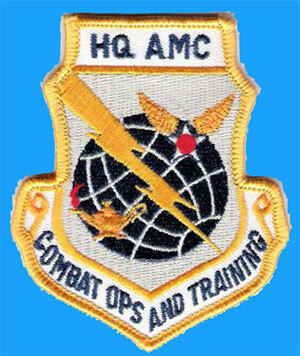 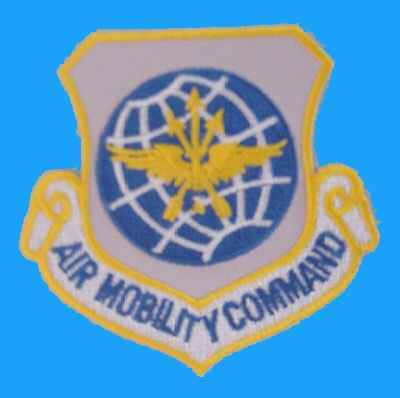 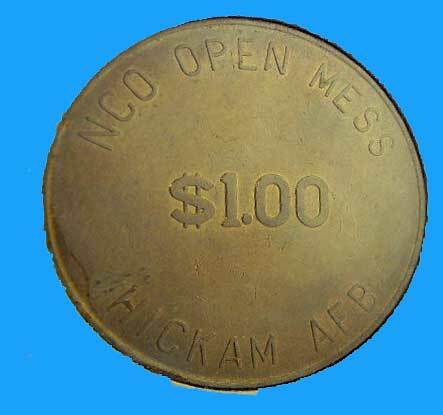 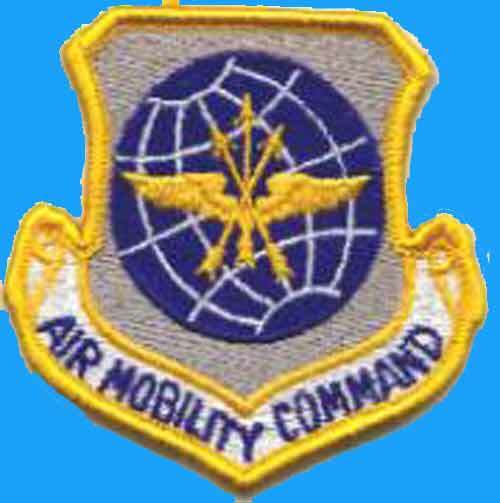 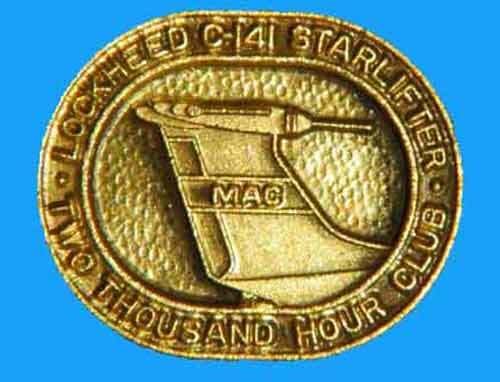 In May 1971 there was a MAC combat airlift competition held at Charleston AFB, SC. 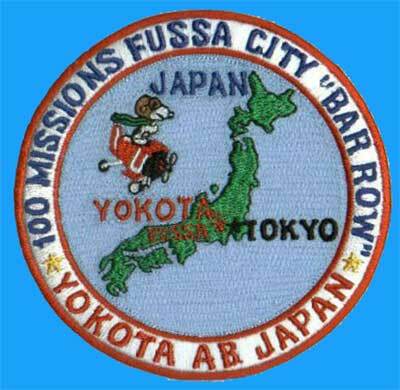 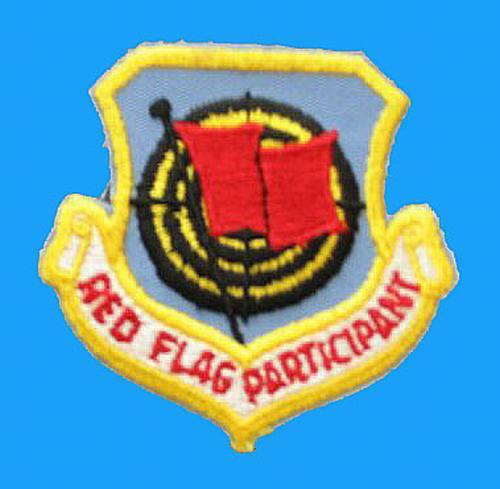 The year prior to that "select lead crews" from each squadron trained for this competition. 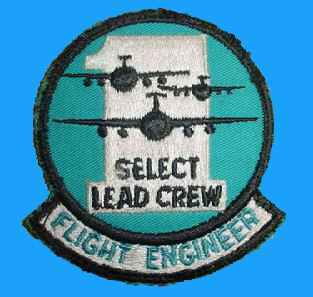 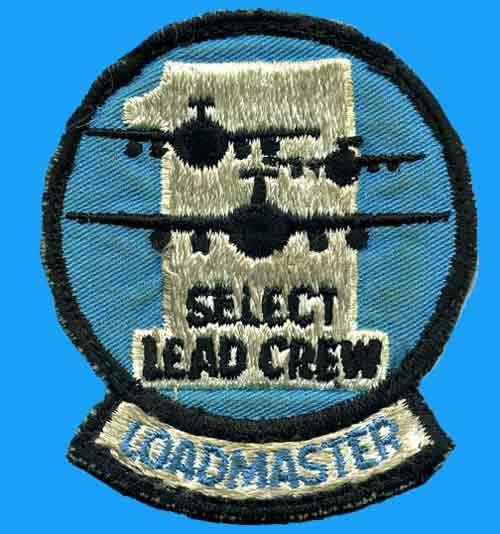 I was one of the Loadmasters on the 58th's Select Lead Crew. 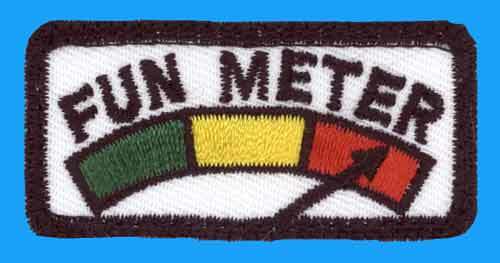 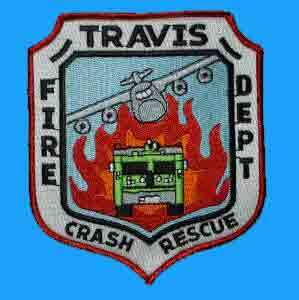 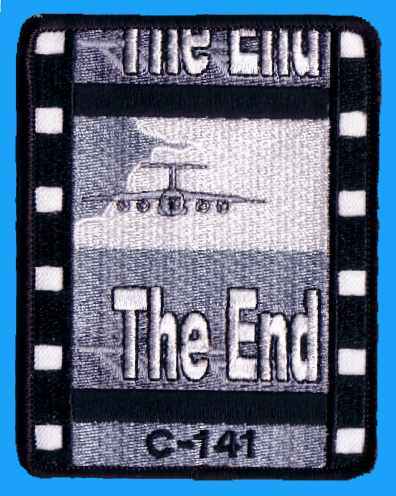 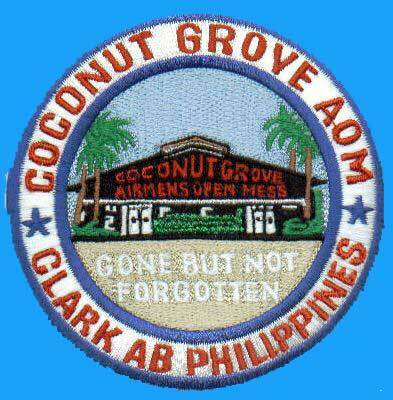 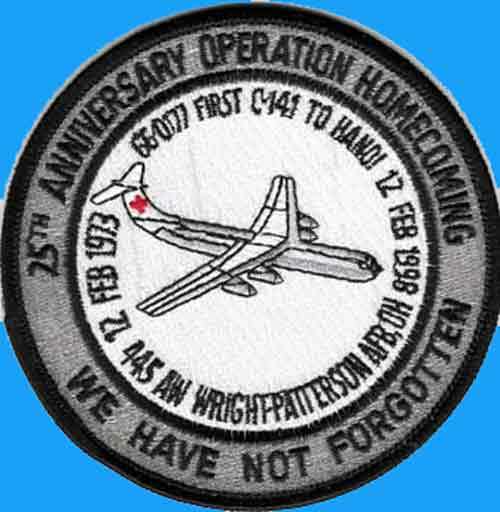 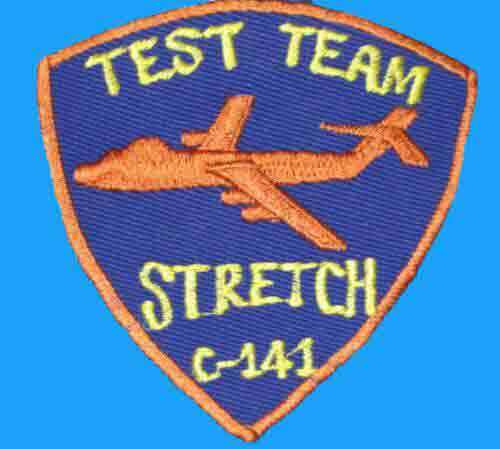 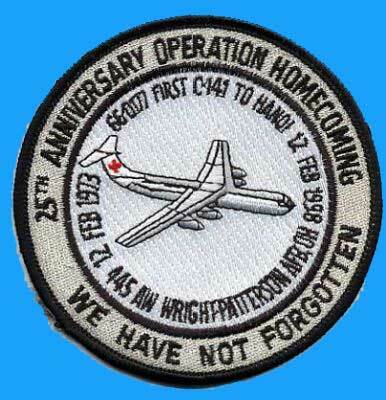 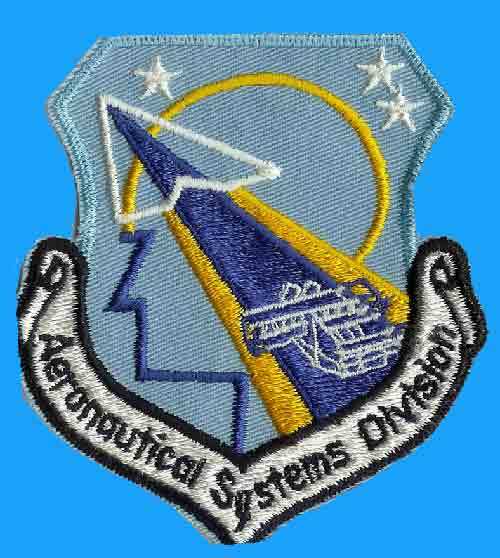 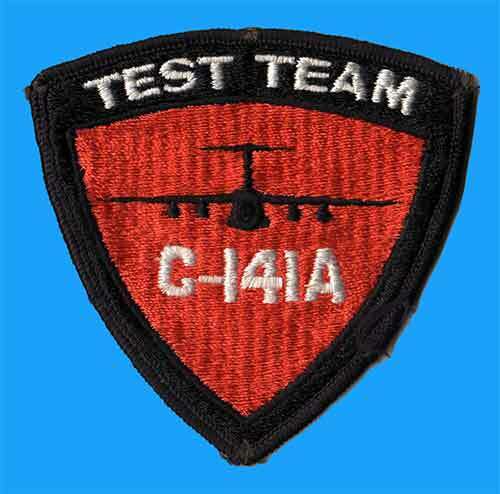 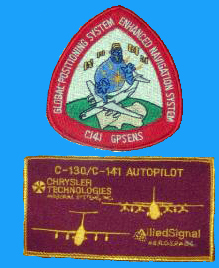 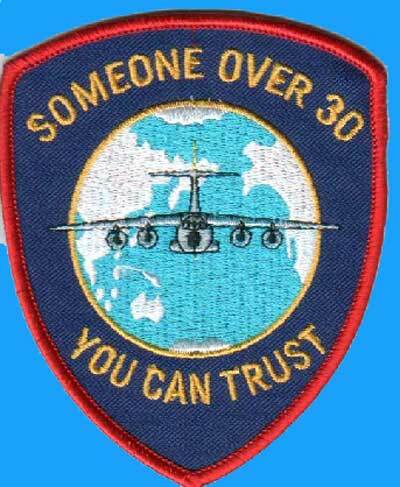 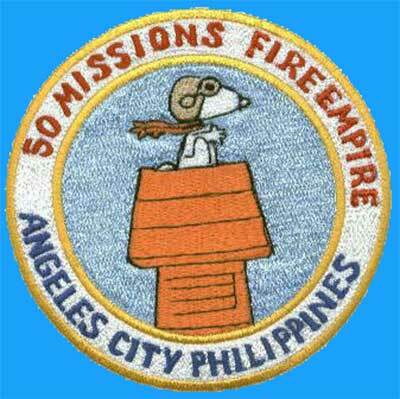 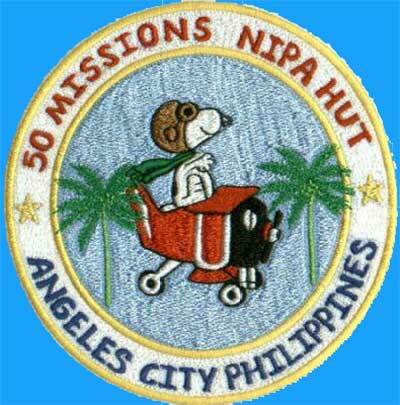 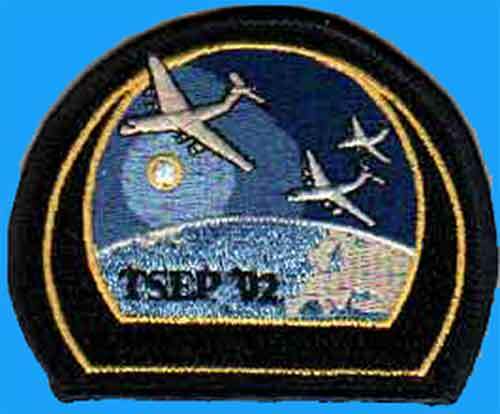 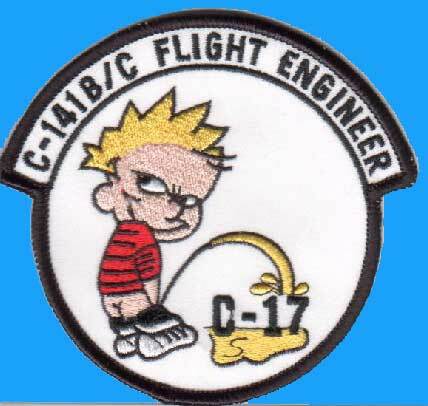 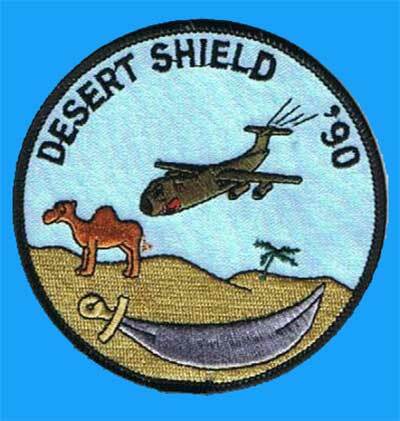 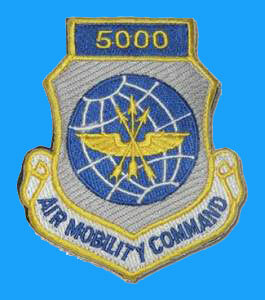 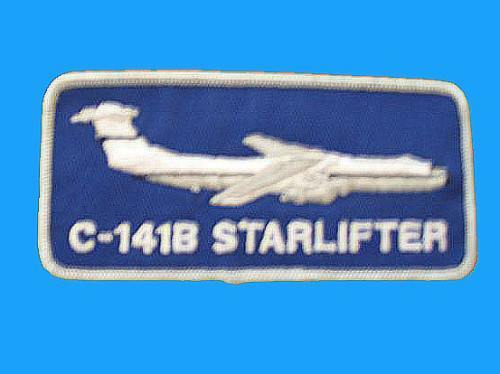 They gave us the attached patch to wear. 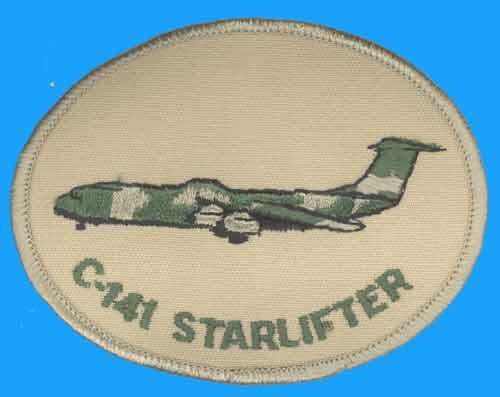 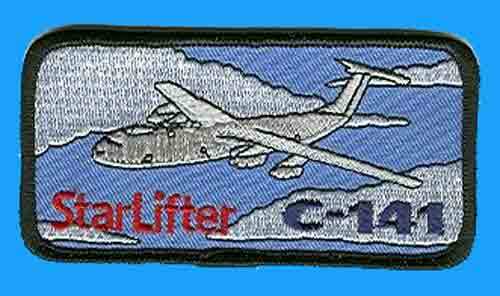 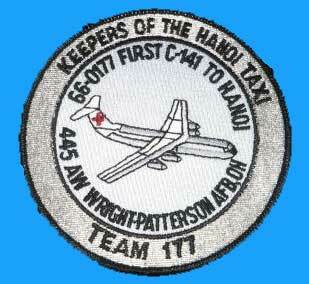 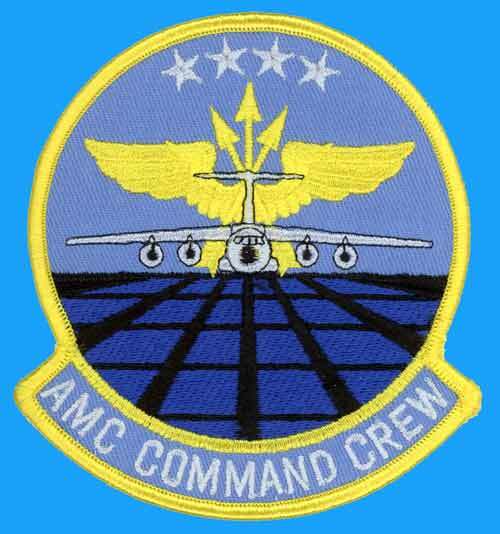 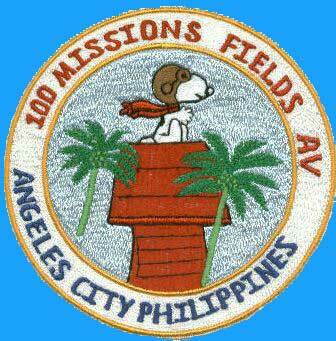 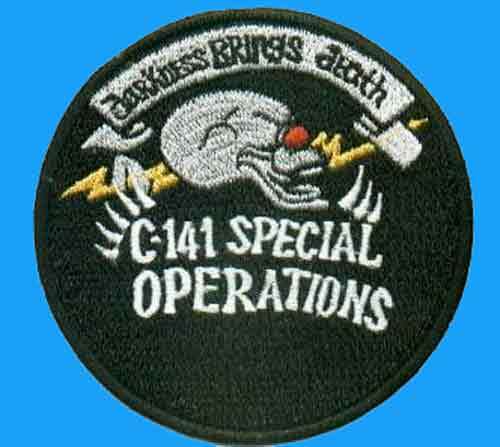 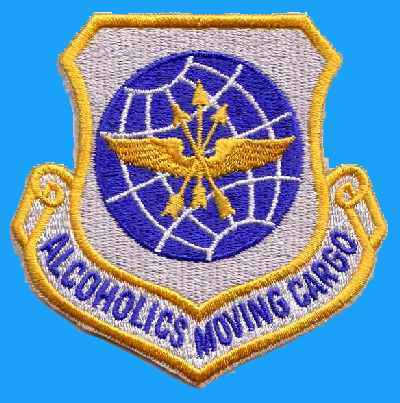 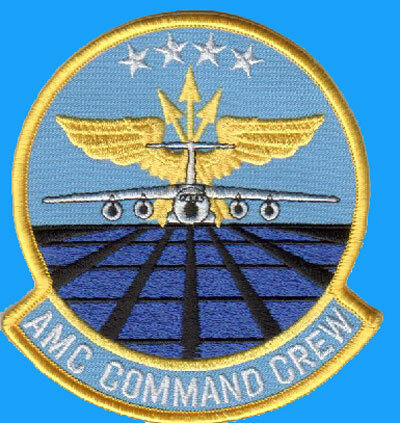 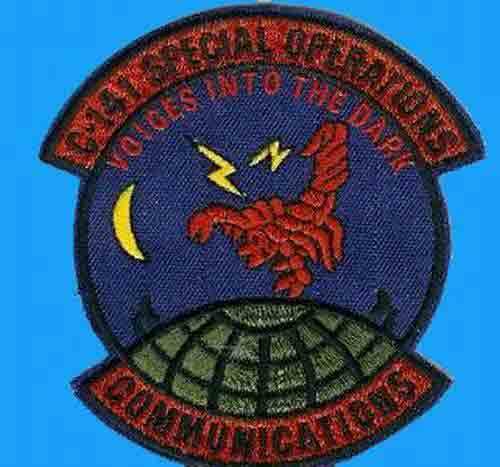 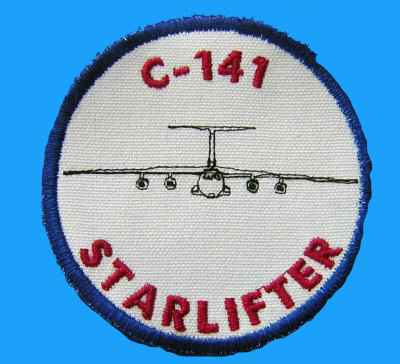 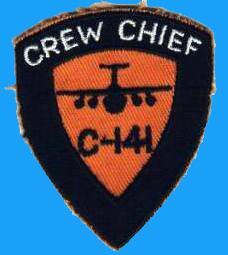 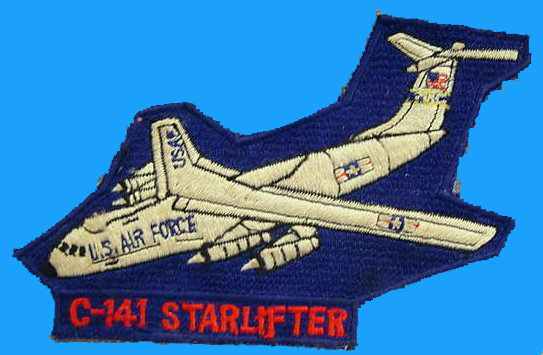 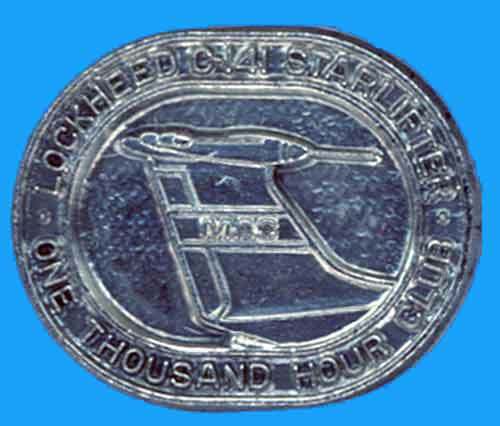 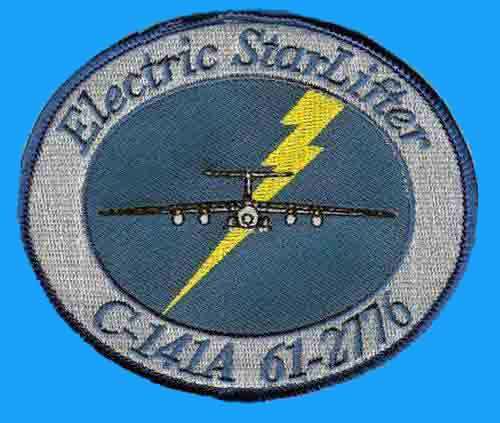 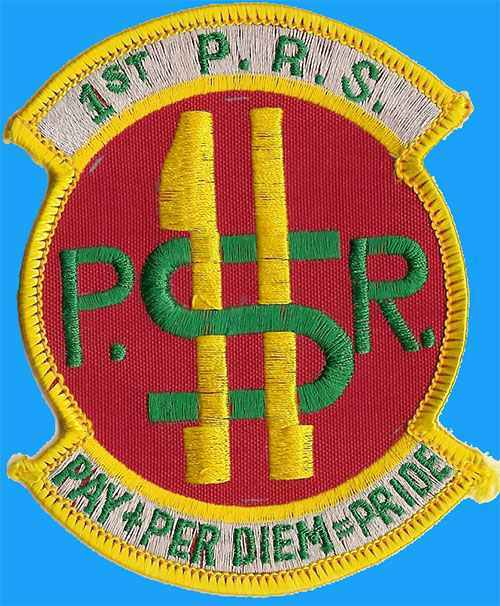 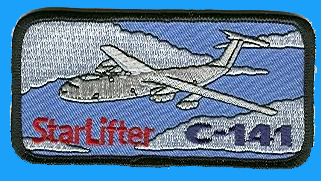 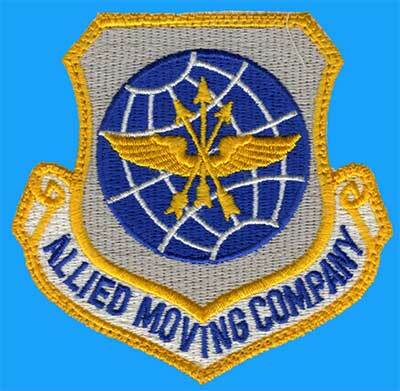 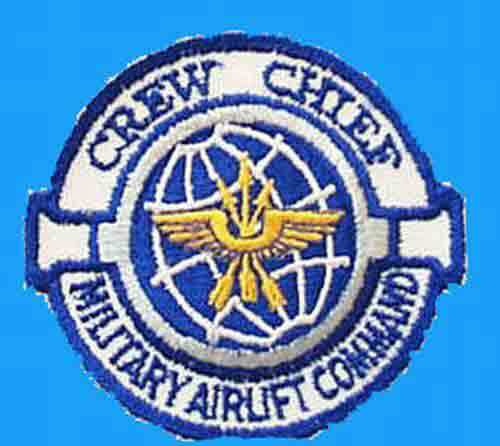 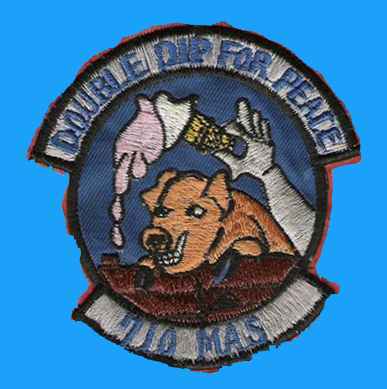 All crew positions had their own patch...this one is the Loadmaster's patch. 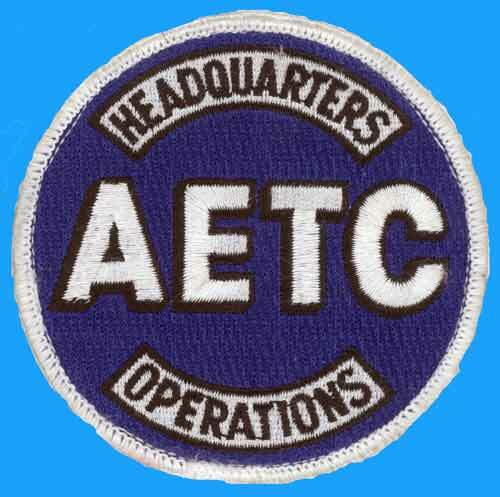 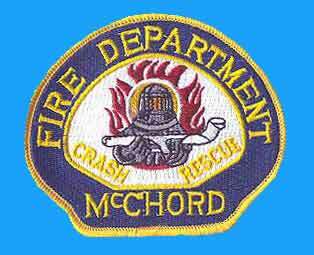 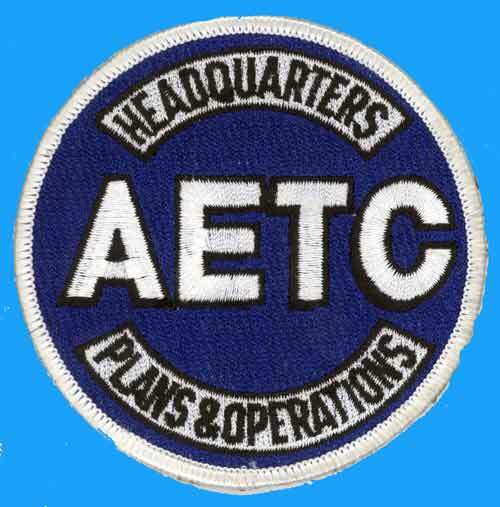 All units in Mac that participated in this had this same patch...units from both east and west coast were involved...I still have the program from the final awards banquet.